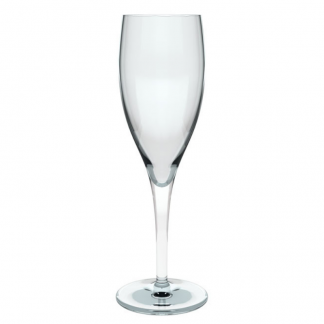 Our range of promotional champagne glasses will highlight your brand with a touch of elegance. 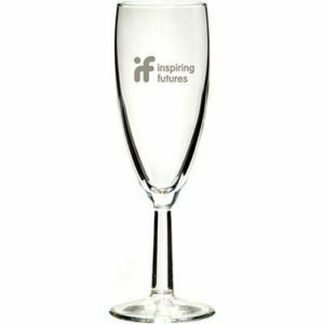 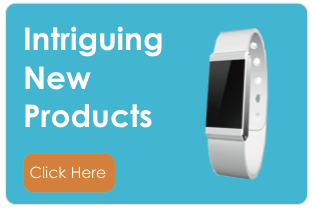 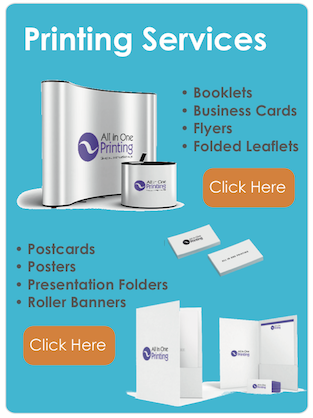 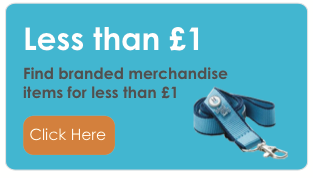 They are ideal for hotels, bars, pubs, restaurant and prestigious corporate events and of course, they make luxurious corporate gifts too. 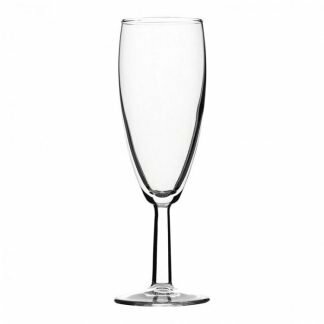 Select your preferred style of toasting glasses from our extensive range of branded champagne glasses. 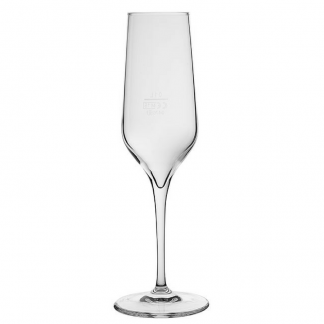 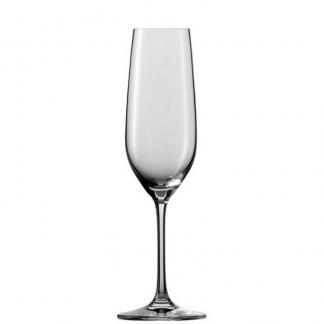 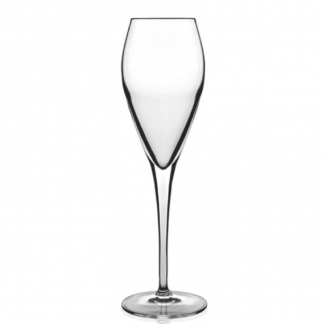 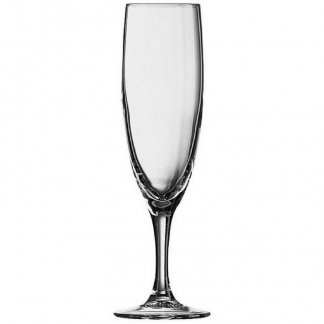 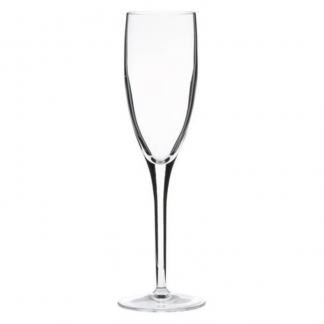 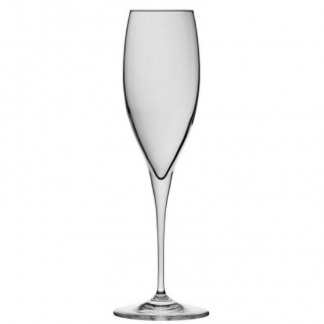 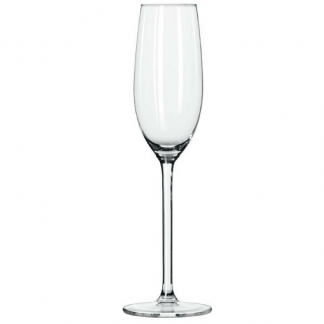 You can choose from traditional and modern flute champagne glass styles, tulip designs, coupe glasses or contemporary stemless champagne glasses. 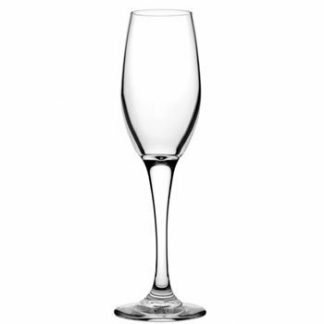 We are able to etch or print your logo onto our glasses to convey even more quality. 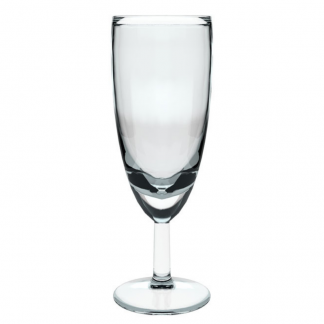 So, whether you require a value for money champagne glass, or something more exclusive, we can help find the right glass to suit you.